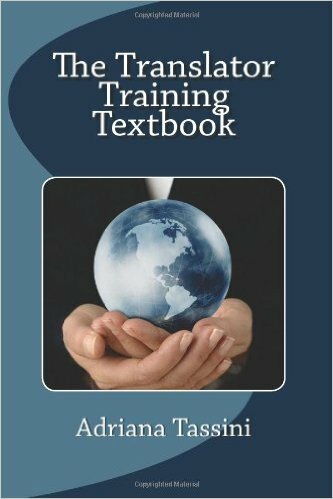 245 1 4 %a The Translator training textbook / %c by Adriana Tassini. 260 # %a [Portland] : %b Global Translation Institute, %c cop. 2012. 300 %a 291 s. ; %c 23 cm.